Burst pipes and excessive rains can create havoc in your home. Flooding from broken pipes and rains seldom come with warning and happen when you least expect them. However, the damage they cause to your belongings could be high, unless quick action is taken. To minimise the damages caused by a deluge, it is essential to remove the water quickly and effectively. When a flooding emergency happens, you need an expert carpet cleaning company like Monarch Prestige Clean to take care of your precious carpets. 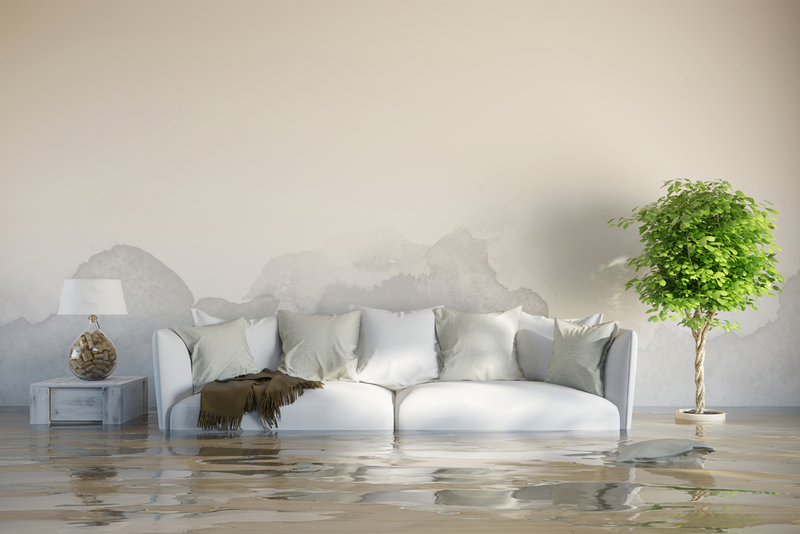 At Monarch Prestige Clean, we offer flood damage services in the Gold Coast area. Our qualified technicians are well trained in water restoration services and we offer you the best service possible. We arrive at the scene with powerful, latest high-tech equipment to extract water from your carpets. As timing is very critical in water damage restoration, our water damage restoration experts would lose no time in reaching your home. 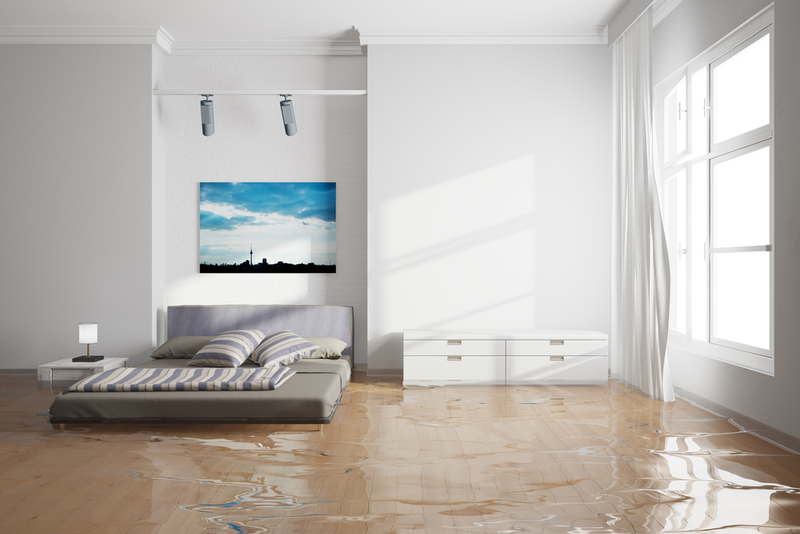 They will advise you on how to minimise the impact of the water damage until our crew arrives at your place and take over the restoration process. Water extraction performed with powerful equipment to remove any freestanding water. Water from carpet, underlay and upholstery is also extracted. If necessary, carpet and underlay would be removed for proper drying. High-quality drying and dehumidifying equipment is used to dry the affected areas. Special equipment is used to identify and extract the water in hidden pockets. Proper extraction and drying techniques are used so that the possibility of secondary damage and potential microbial growth are eliminated. Monarch Prestige Care technicians will constantly monitor the drying process, repositioning the drying equipment as needed. Once the home and carpets are dry, we put everything back where it belongs. So don’t hesitate to call us on 1800 725 666 for water damage restoration services. Alternatively, if you need a quote, click here and we will get in touch with you.